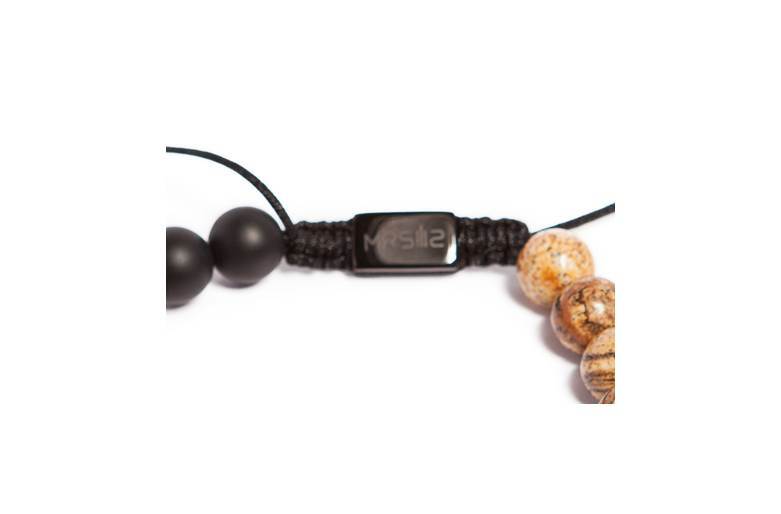 This MR SILIS STONE bracelet is a real must-have for all men. 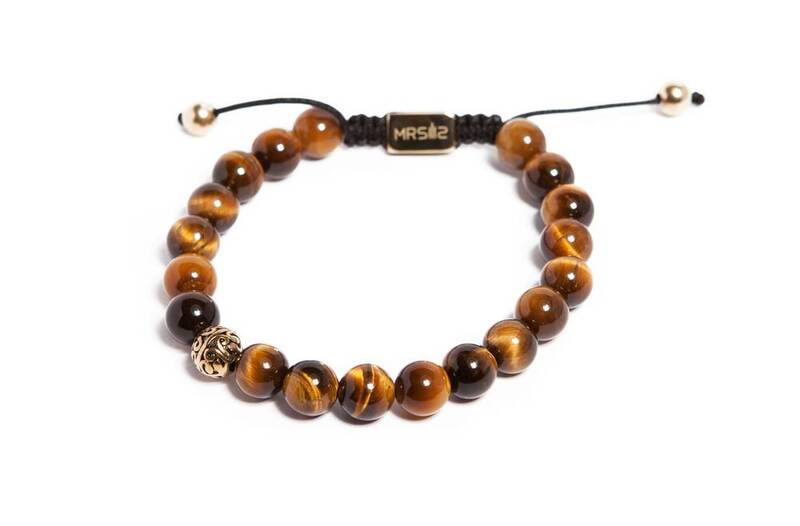 With the semi-precious stones in black and beige it will lift your style to a whole new level! 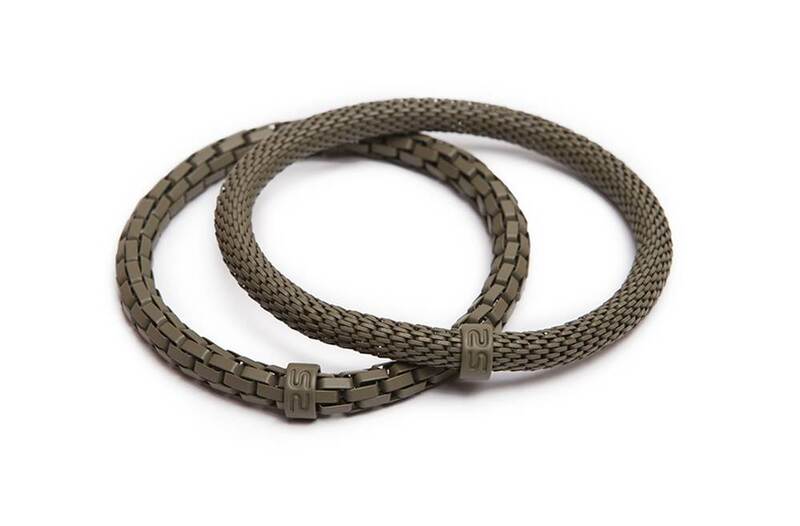 Easy to wear: pull-system with strings to fit any man's wrist. 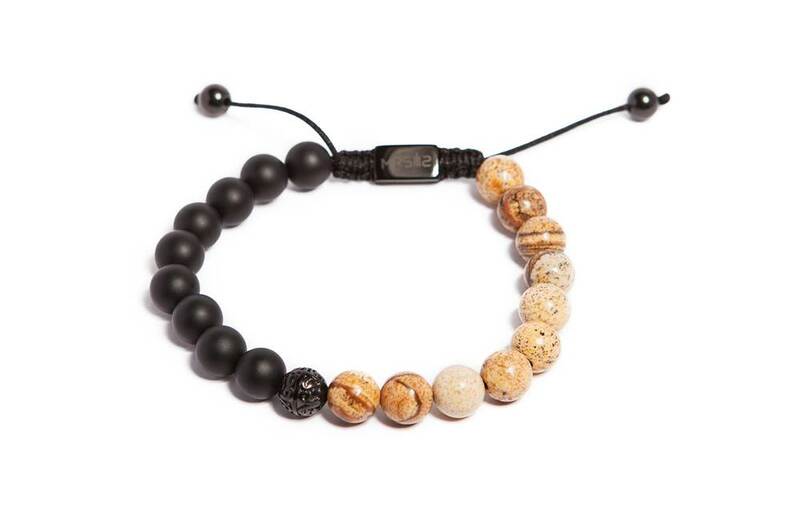 50 / 50 BLACK & BEIGE | This MR SILIS STONE bracelet is a real must-have for all men. 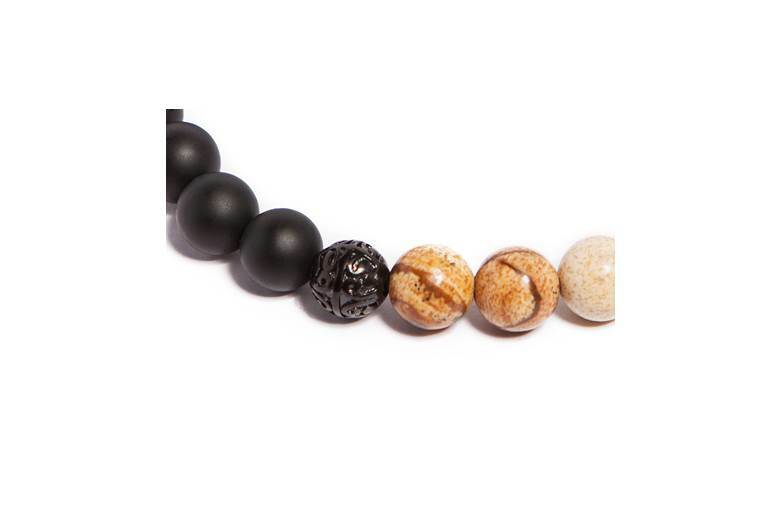 With the semi-precious stones in black and beige it will lift your style to a whole new level! 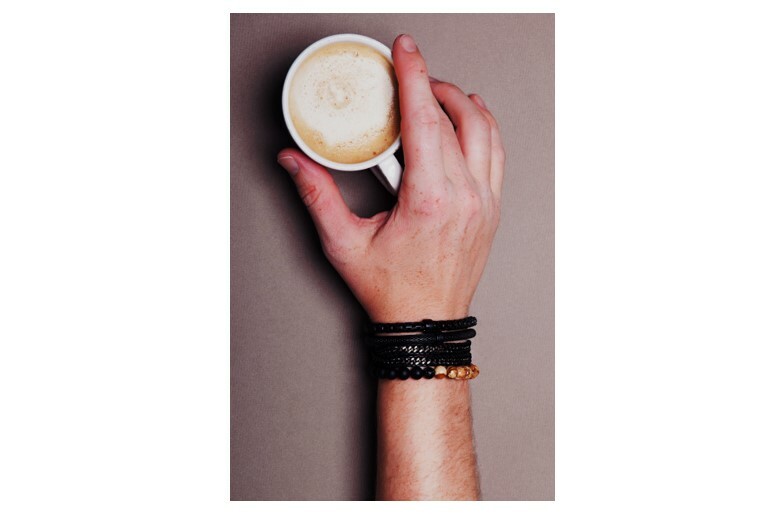 MR SILIS | MR STONE | This bracelet collection is the best gift a guy can get. The elegant precious semi-stones and pull-system with strings make the bracelet very easy to wear.